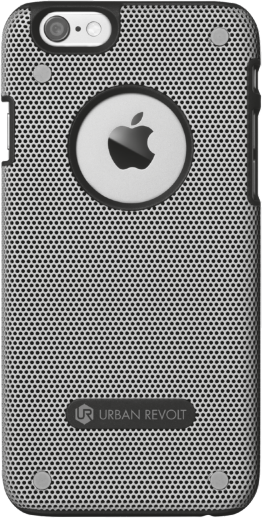 Our most protective and ruggd iPhone case, the dux provides best-in-class protection for your iPhone. 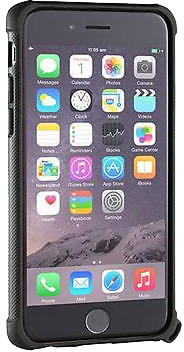 Reinforced corners and a see through, polycarbonate back panel protects your shiny new iPhone 6 Plus or 6s Plus from inadvertent gravity induced "issues." Stay stylish and safe with the trust Endura iPhone protection case.